If you love hearing new music then why don’t you join me tomorrow October 6. 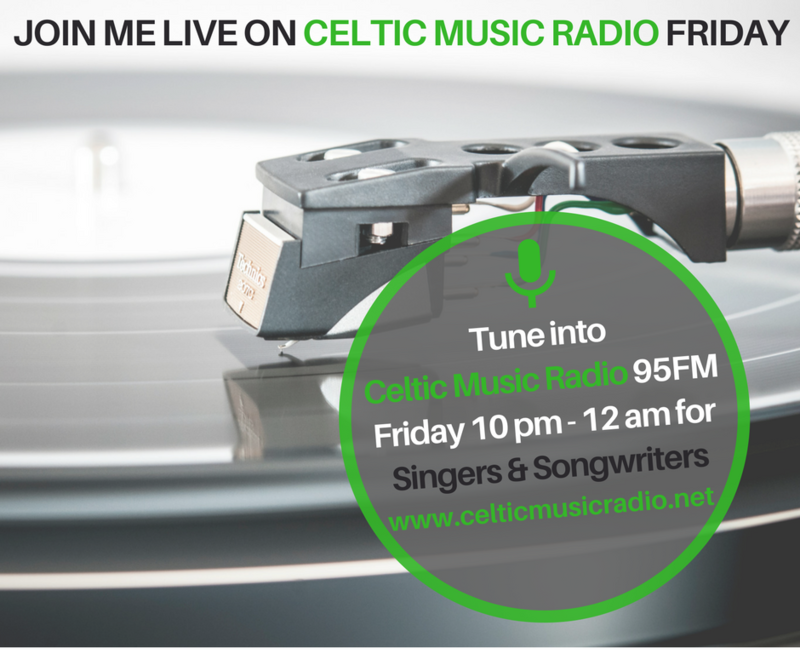 I’ll be live on Celtic Music Radio from 10pm (UK) 2pm (PST) filling in again for my old radio buddy Mike Dillon. His show is called Singers and Songwriters and I’ll be sharing some of the top tracks I’ve discovered this year and I’ll throw in some classics too. Of course, I’ll have to throw in some Tom Petty given his untimely departure this week. I don’t normally post/tweet/share things when musicians or actors pass but for Tom, I did. Tom Petty was the number one person who I had yet to see LIVE in concert. I really assumed I would have, eventually, but now that won’t happen. I can’t believe it. So the radio show is two hours which is nice and long. I’ve been oscillating on what tracks to play. Some of the artists I’m playing may even get spun twice as it’s been hard to choose. This week I picked up the new album from the National – Sleep Well Beast. So I’ll have to play something off of that. I have also discovered a new guy (to me) called Joshua Lee. He’s right up my street. Well, while I am here I should mention what has been taking up all my spare time – Ralph Says Things and the various social media channels attached to that. 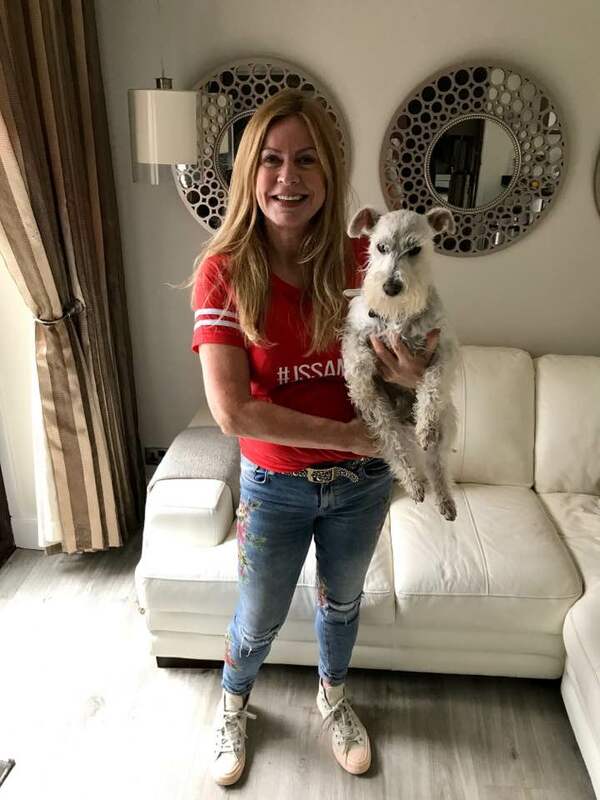 Check out the picture of my friend Joan, the founder of JL Formulations, wearing dad’s hashtag (#JSSAMO) t-shirt off of Cafe Press. In addition to all that, dad and I each have our own Red Bubble shops: Ralph Says Things merch here and my shop is here: TNTs (Thea Newcomb Ts & More). So you can support Ralph by either buying some sort of there merch via the links above, or simply by following him. Sleep time! Radio show kicks off in 24 hours…Excited!